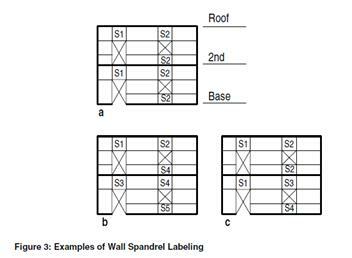 Wall piers are typically assigned in the model to the wall over height of floor (as in Figure d below). 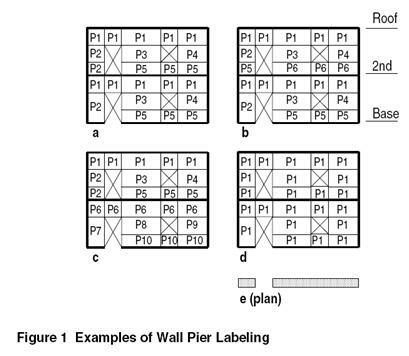 Often, it is more appropriate to assign the pier to the height of wall adjacent to opening (Figure a or c), resulting in better calculations of shear/moments from the area object directly above/below the opening. You will be able to get the correct pier moment and forces. I will post some pictures about that later.